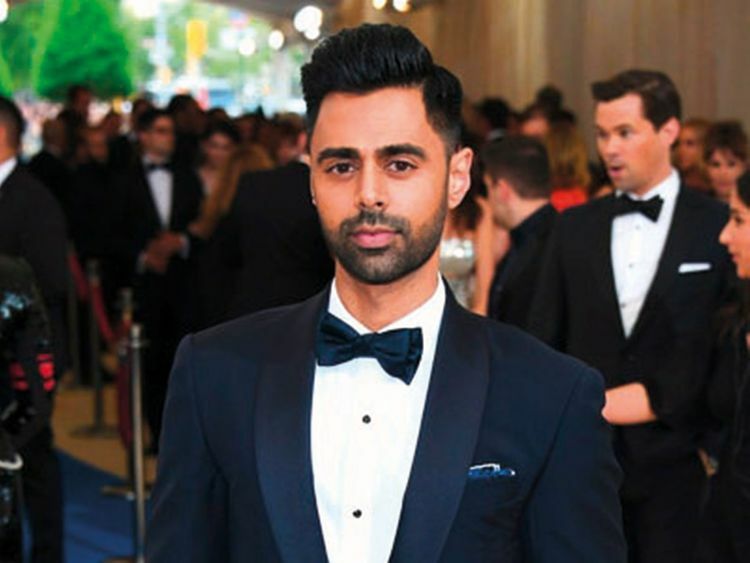 Stand-up comedian Hasan Minhaj has been receiving backlash from Indians on social media over his stint on his Netflix show in which he took a dig at Indian Prime Minister Narendra Modi. In the recent episode of ‘Patriot Act with Hasan Minhaj’, he spoke about the current Indian political scenario and compared Modi with US President Donald Trump and also gave an insight into several corruption scams. But Minhaj’s act did not go down well with several social media users as they started using #BoycottNetflix on Twitter. According to one user, Minhaj’s stint is the “worst form of shameless hinduphobia on display”. This is not the first time that Minhaj has faced criticism for his comic act. In the past, Netflix dropped an episode of Minhaj’s show on Saudi Arabia after the Saudi government complained that the episode — which was critical of the crown prince, Mohammad Bin Salman — violated its cybercrime laws. Comedian Kunal Kamra found Minhaj’s show “bold, brave, hilarious”. “Netflix India as you notice great traffic on this episode, you would realise that shying away from confrontational content whether political or social is bad for business,” Kamra added.